This year the East Coast got hit by Winter Storm Jonas. We received here in New Jersey around two feet of snow. The Friday of the storm I decided to put my GoPro outside on the patio to see if I could get a time lapse of the snow building up. What I didn't expect was the GoPro to get completely buried with snow. I decided to leave it out there over two nights to capture the snow melting. The only issue I ran into was I originally had the settings to take a shot every 10 seconds. With that the memory card (32gb new 64gb on the way lol) filled up making me dig it out and dump it. When I put it back out I didn't get the angle exactly the same but I like the second angle better. Oh Well. Also I cut a lot of the middle out due to the video being over 12 minutes long. I cut it down to 5 minutes which I think is more then enough. 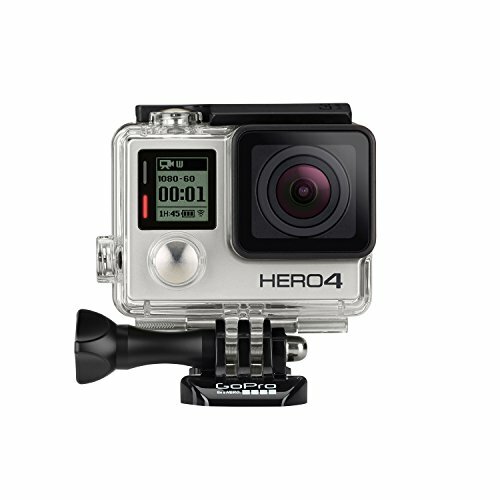 GoPro Hero4 Silver on Amazon check it out! Testing out the time-lapse app on the Sony A5000 camera. I had to clean and change one of my fish tanks so I decided to see how the Sony A5000's time-lapse app would handle it. It came out pretty good I think. Now for a real trial outside and seeing how it handles the sunlight. 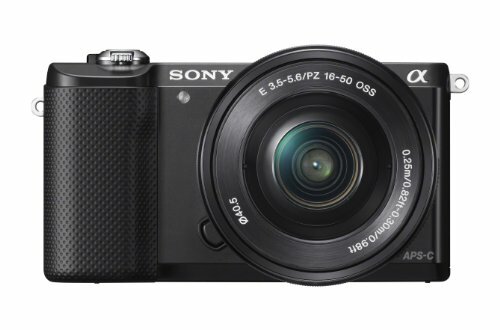 I will be making a full review on the Sony A5000 in the future. This is the second test of the GoPro Hero4 Silver Editions Night-Lapse feature. Like in the first test there is still some flare from light sources. Also it has more grain in the picture compared to the other test. I'll have to try again and see if I can get it right on the third try. This video was a test go the night-lapse feature on the GoPro Hero4 Silver Edition. As you can see in the video not everything came out good, but it was not to bad for the first attempt. I'll have another video out soon with the second attempt at getting the night-lapse feature to work. 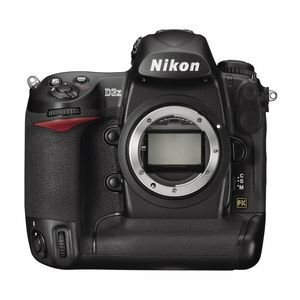 I just got my Nikon D5200 back from a friend that was borrowing it. I decided to take it out and shoot some time-lapse to see what the quality was like. I am trying to decide if I want to make this my time-lapse work horse to keep the shutter actuations down on my D800. Take a look and let me know what you think. 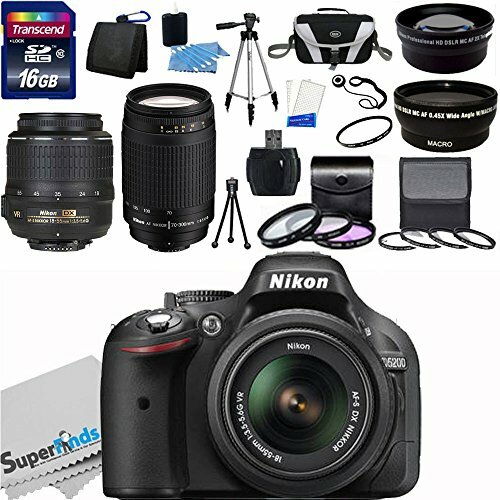 Thumbs Up to keep going with the D5200 or Thumbs Down to go with the D800. If you want to see a time-lapse from the D800 to compare let me know in the comments below. I decided to put my GoPro outside to try to catch the sunrise. I rigged it to an extension cord so it would have a constant power source so the battery would not die mid way through. It worked and when I got up decided to leave it out there for two days instead of just overnight. The only issue was I ended up reading the app on my phone wrong and positioned it facing the wrong direction. Otherwise it worked and the GoPro lasted and could have gone longer if I wanted it too. I had it set for one shot every 10 seconds for the total of 16,931 pictures. On my latest trip to the Rancocas Nature Center I decided to do some time-lapse with my Nikon D800 and GoPro Hero3. I made this quick video and added in the time-lapse that I did to it. They both came out "ok". I feel they could have been better if I was able to get there at a different time of the day and had more time to set up. After my first TL of Winter Storm Thor during the day I decided to get a night TL a try. It wasn't a very long one since I changed the shot time from 10sec to 30sec and I tried some video before that so the batteries were already getting low. I had to lighten it up a little bit, but it didn't come out to bad. The biggest winter storm to hit the East Coats this year named Thor. Since it was my day off what better way to spend it by putting my GoPro out in the storm and seeing what it can do. The only downside to it being out there is that it got snow on the housing and during the TL you see it as drops that do roll off. Still it was a fun experiment and also while it was shooting gave me time to look up more about iMovie. This whole video and intro/ending was made in iMovie. I was my first attempt at using a Mac video editor. All the other videos before this one were done on a windows editor. 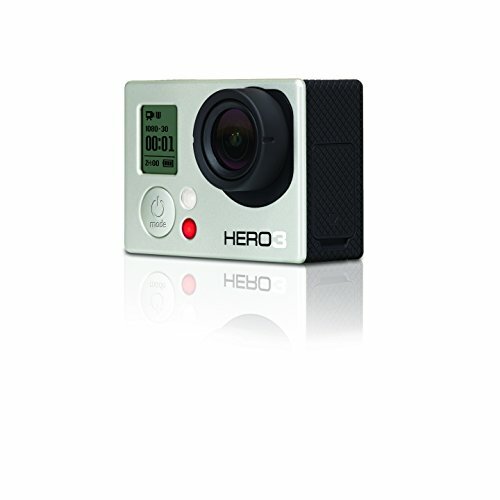 If you are interested in the GoPro like I used, check out this link to get one yourself. Its worth it IMO. Sunset shot from my backyard with the GoPro Hero3 White Edition. A lot of cool looking clouds flying through the sky today, so it came out a ton better then I thought it might. I must say the more I use the GoPro the more impressed I am with it. It was defiantly worth the money and I can't wait to see how it works in the summer with some storms to put it through. The only down side of using it now in the cold is that the battery does not last too long. I bought the Battery Pack for it which really helps, but the cold still drains them fast. So due to that I don't know how long the battery will last out in the field. 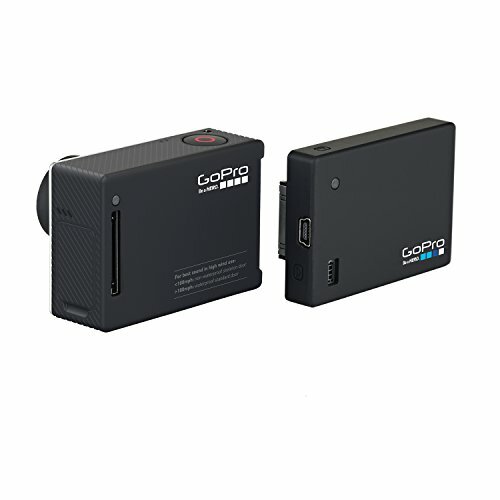 Check out the links below to the GoPro and its battery pack. Think about it, I feel its worth the money.